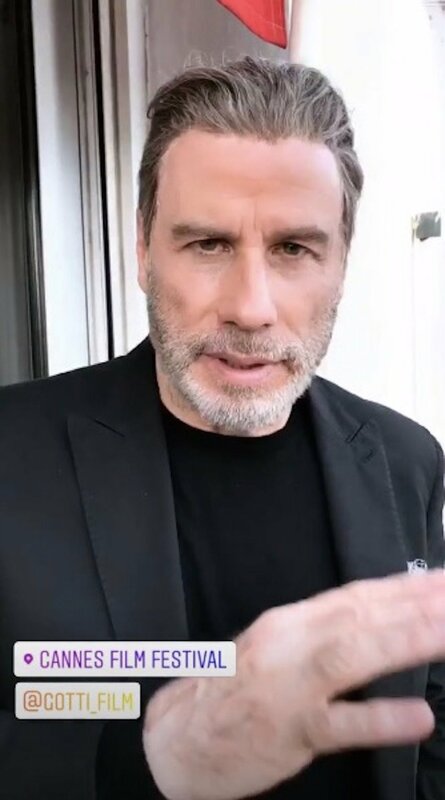 John Travolta Hits The Red Carpet In Cannes Accompanied By His Wife And Kids | Do You Remember? 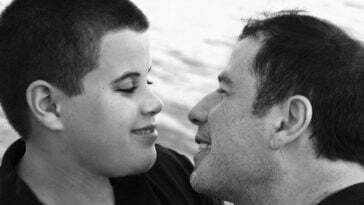 John Travolta may be a big star, but he and his family tend to stay out of the spotlight. Recently, they all made an appearance at Cannes, and they looked incredible. John, his wife Kelly Preston, and their kids Ella and Benjamin, all went to Cannes to promote the film Gotti, which stars John and Kelly. 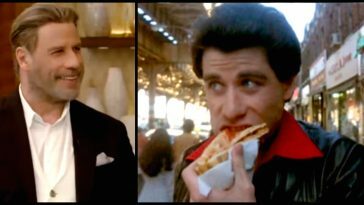 In the film, John plays crime boss John Gotti and Kelly plays Gotti’s wife, Victoria. The family of four hit the red carpet for the premiere of Solo: A Star Wars Story, and nobody could take their eyes off the adorable family! John wore a classic tuxedo and Kelly looked glamorous in a strapless gown. Their daughter, Ella Bleu, 18, looked incredibly grown up. Her little brother, 7-year-old Benjamin, looked so cute. Both Ella and Benjamin wore black and white outfits. Kelly shared some pictures to her Instagram story, showing herself and John on another day at Cannes. 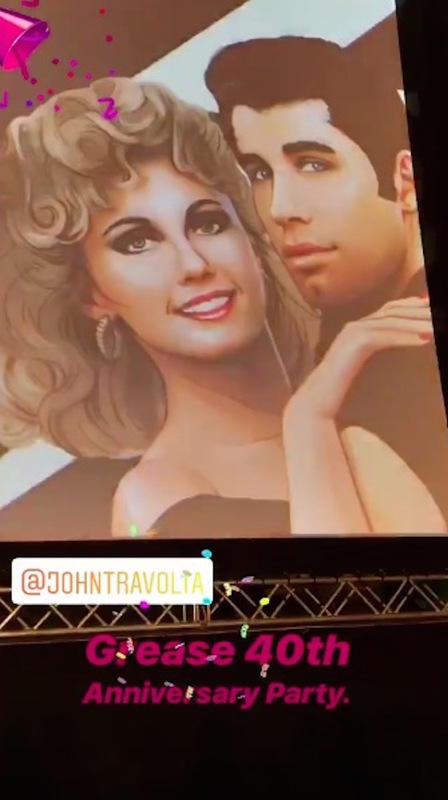 Another part of Kelly’s Instagram story showed the 40th anniversary celebration of Grease. John hosted the 40th anniversary event, and the crowd gathered on the beach to watch the classic movie. Kelly and John just joined Instagram (after much pressure from their daughter), so people have been eagerly awaiting every post. John gave a behind-the-scenes look at their private flight home — one of the few times he was a passenger and not the pilot. 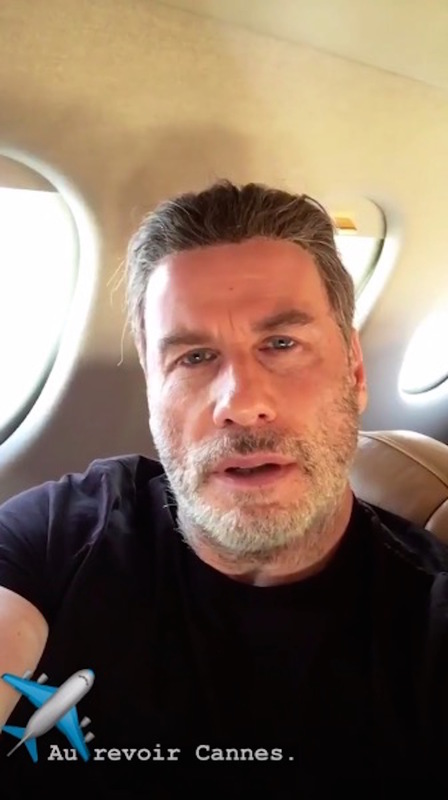 Check out video of John Travolta and his family below. If you love this family, don’t forget to share this article with your friends! 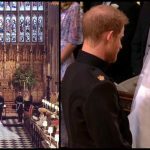 It’s Official: Prince Harry And Meghan Markle Are Married!